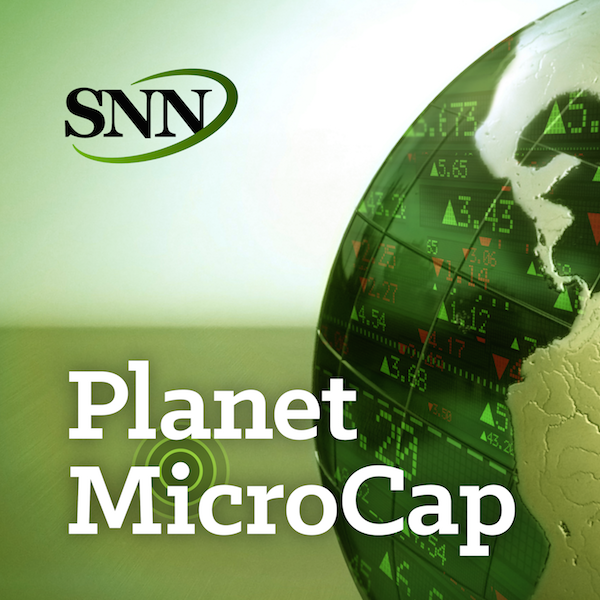 For this episode of the Planet MicroCap Podcast, I spoke with Mike Corbett CEO and Portfolio Manager for Perritt Capital Management. One thing I hear quite a bit from MicroCap CEO’s and management is their desire to meet with institutions. According to Investopedia.com, an “Institutional Investor”, “is a non-bank person or organization that trades securities in large enough quantities or dollar amounts that they qualify for preferential treatment and lower commissions.” Investopedia.com goes on to break down what this term implies, “watching what the big money is buying can sometimes be a good indicator, as they (supposedly) know what they are doing.” In past interviews on the podcast, I recall that the goal as a MicroCap Investor is to find those companies before they get institutional coverage for this very reason – the expectation that once the institutions get involved, the cat is out of the bag, so to speak. So, I wanted to understand this a little better – who and what is an institutional investor and key in on what they look for in MicroCap stocks. The goal for this episode is to learn about what a fund is, in particular, a MicroCap fund, and if there is a difference in philosophy for investing between an institutional and an individual investor, understanding Mike’s due diligence process and his advice for investors looking into investing in MicroCap stocks. - At Perritt Capital Management, why does a fund, and the “Opportunities Fund” in particular, exist to invest in MicroCap stocks? What do MicroCaps have to offer? - What is your investing philosophy? How do you evaluate MicroCap companies? And is it any different from the perspective as a fund, as opposed to an individual investor? - What is the due diligence process? Can you name a few criteria? What is your investment process? - How important is liquidity and the ability to trade in and out? - How hard is it to invest $100 million and more? - Is your fund sector agnostic? - When do you cut your losses? Is there a % down to buy or sell? And, do you buy more when it moves up a certain %? - What for example is an undiscovered stock to you? - What’s is your advice for investors looking at investing in MicroCap stocks? Any resources you recommend?